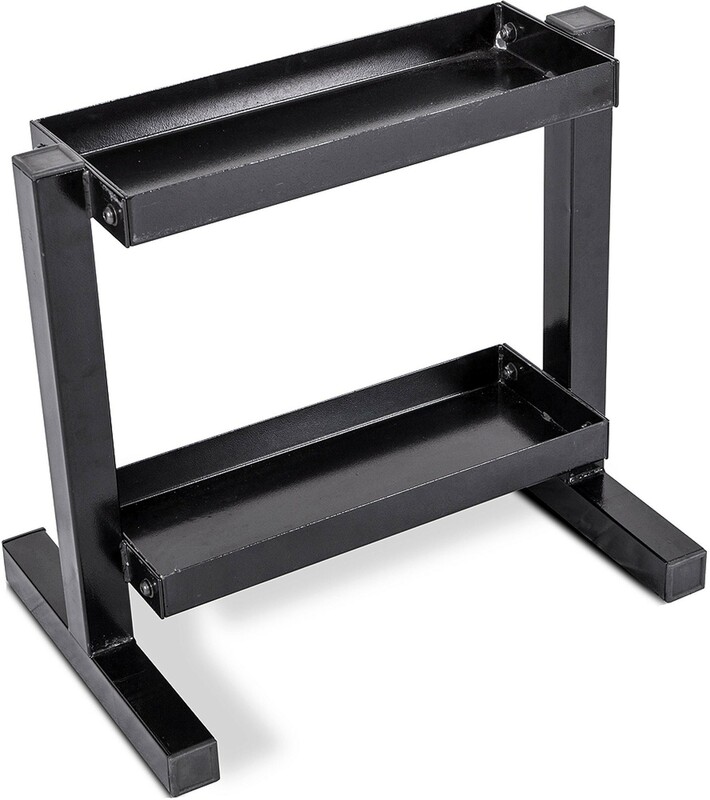 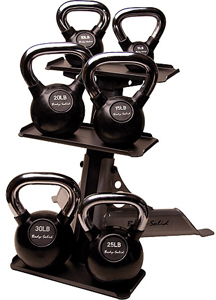 CAP Barbell Kettlebell Rack was created. 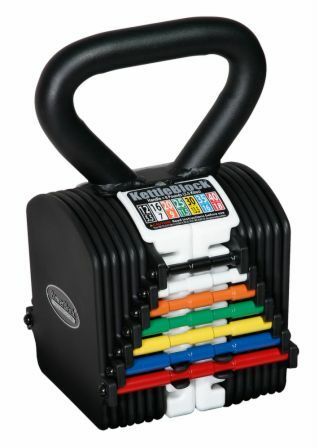 PowerBlock KettleBlock 20 was created. 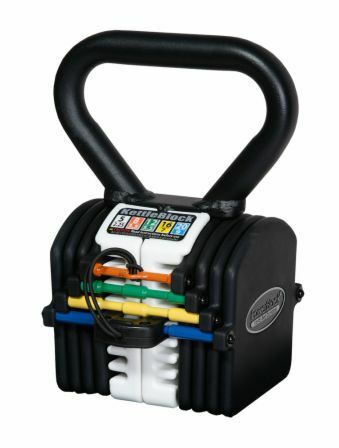 PowerBlock KettleBlock 40 was created. 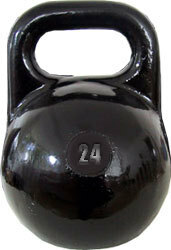 Sign up for future Kettlebell news! Click the button below to sign up for future Kettlebell news, deals, coupons, and reviews! 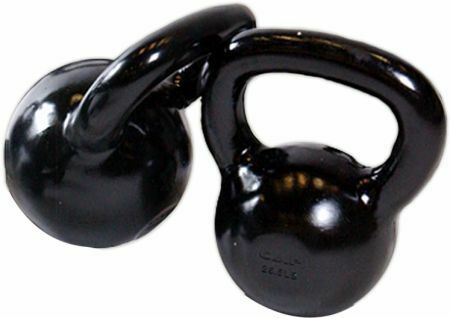 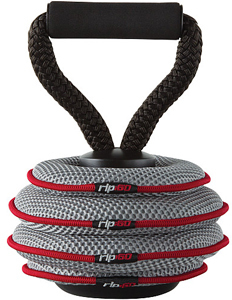 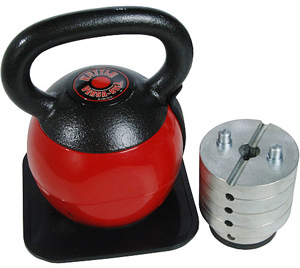 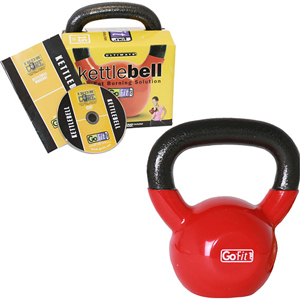 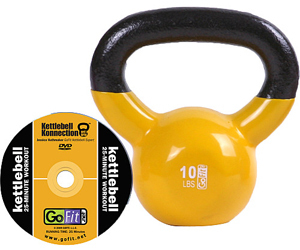 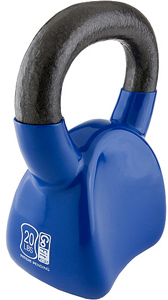 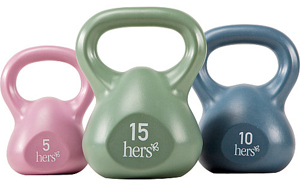 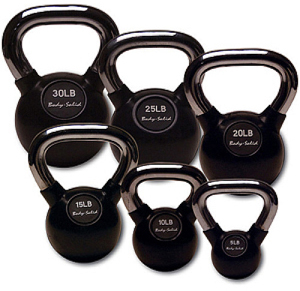 Sign up for future Kettlebell deals and coupons! 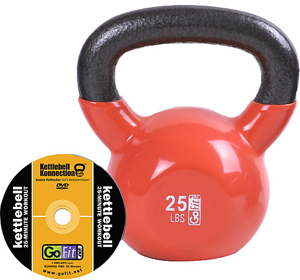 Click the button below to sign up for future Kettlebell deals, news, and coupons! 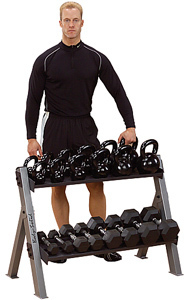 The Handle And Set-Up For Kettlestack Weights!